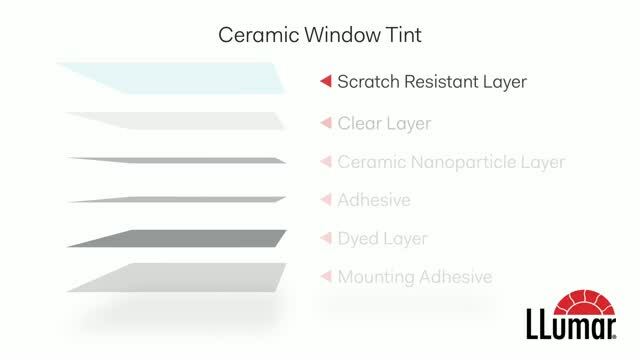 Automotive film is more than just tint. It’s an upgrade for auto glass with benefits beyond anything factory delivered. Discover what it can do for you and your vehicle. 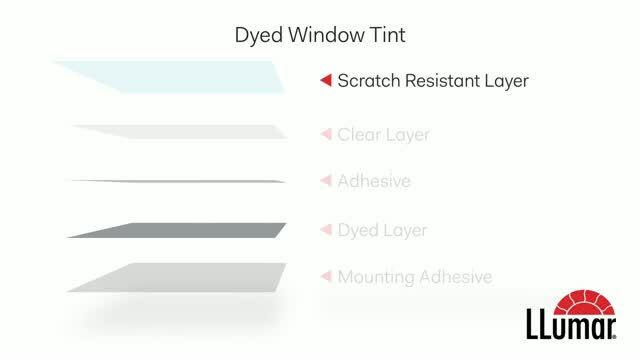 color stability and durable scratch-resistant coating. 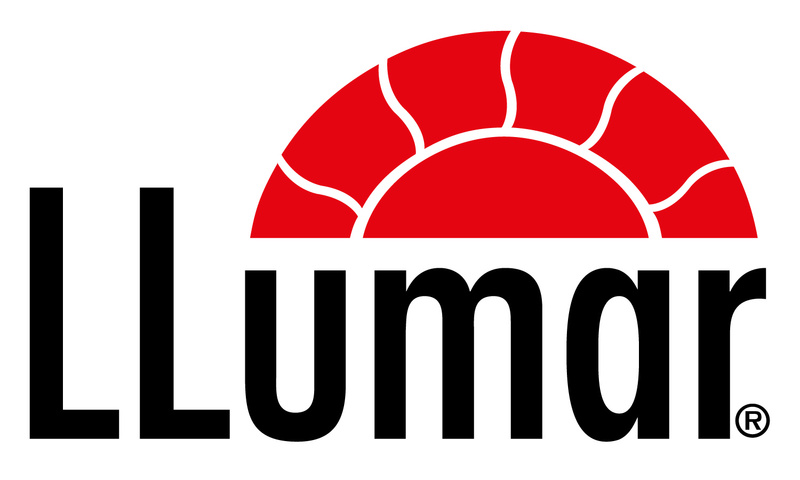 -LLumar window film blocks UV rays to help reduce your risk of skin cancer. 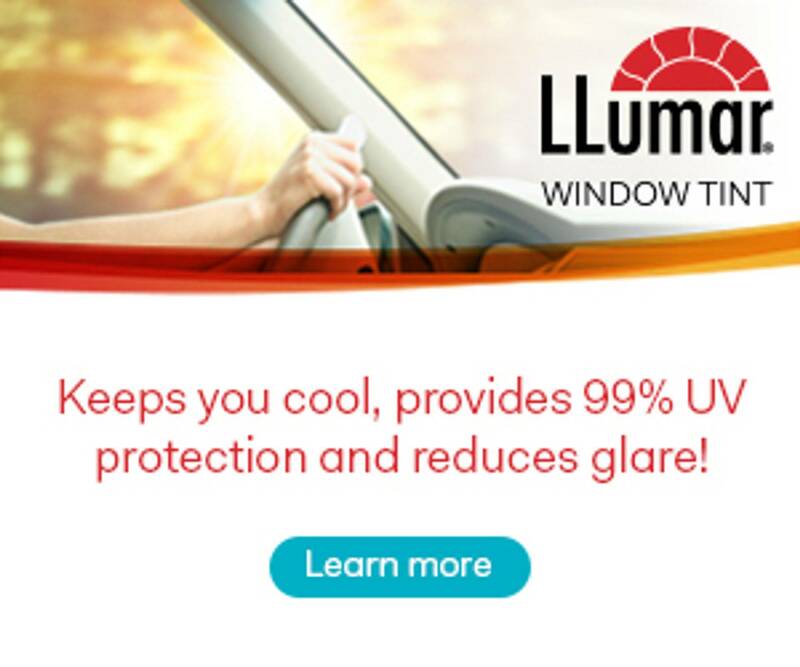 -Make your next road trip more comfortable with LLumar car tint for heat control.